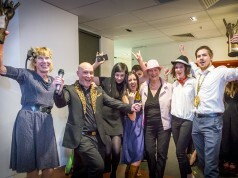 CargoHound rocks Anthill's 2015 Cool Awards. Booh-yah! The first thing that comes to mind when one thinks of freight is probably a dockyard full of containers piled upon more containers. If you have goods to import or export, you are supposed to find someone in this sea of metallic containers to handle your goods for you. 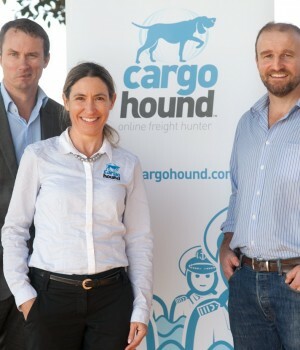 Kim Mauch, Pete Johnson and Ian Smith decided to develop an online platform that could bring the importers and exporters together with the freight providers. 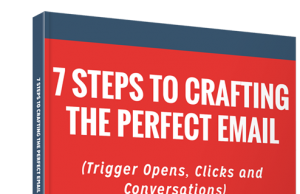 As a long-term shipper, Kim could see efficiency and transparency gaps existing in the freight sector, and knew exporters and importers were sick of the “smoke and mirrors” and were crying out for a better way. Enter CargoHound. CargoHound connects exporters and importers with reliable freight providers reducing the time, cost and risk of international freight. Exporters and importers request a free freight quote and receive multiple quotes back from community rated service providers. Users compare quotes based on price, rating and transit time to quickly identify the service that best suits their requirements and budget. 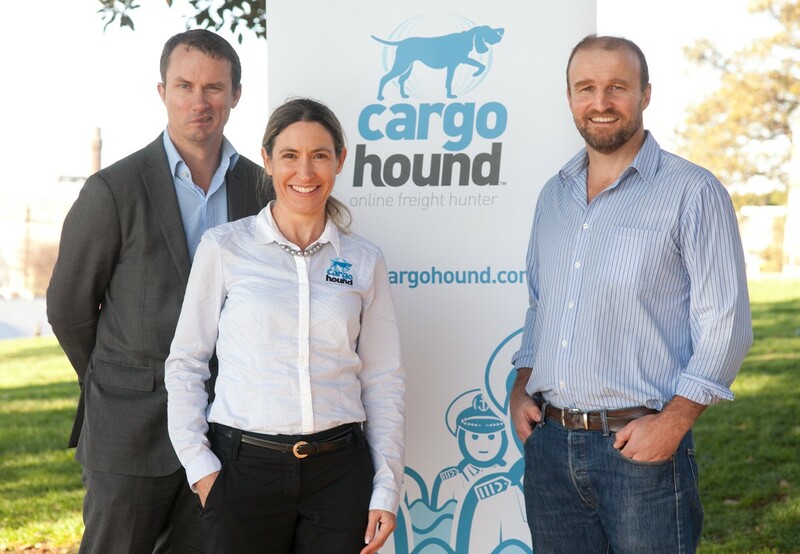 “CargoHound improves on what came before because importers/exporters are now able to compare multiple freight quotes at the click of a mouse rather than wasting valuable time ringing around service providers,” the team told Anthill. Within three months of its pilot launch, over 400 people had attended its national launch events, the service had recorded over 250 registered Buyers (importers and exporters), 16 registered Sellers (freight forwarders), over 150 quotes had been requested and over 400 quotes had been submitted. 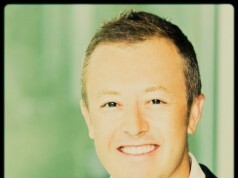 Next articleMeet Blamey Saunders Hears, Anthill’s 2015 Coolest Company!